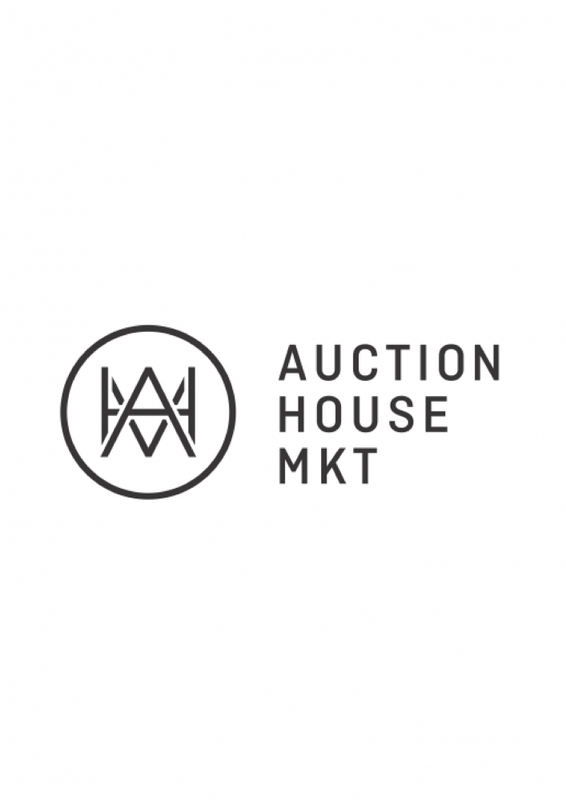 Auction House Market is a multi-vendor food hall now open in the Warehouse District. With ten chef-driven concepts, there's something for everyone in your group. 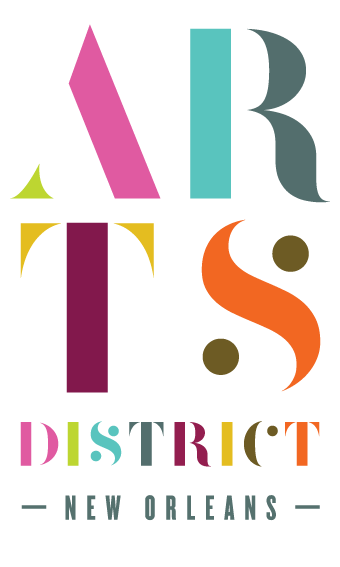 Sip on coffee or a cocktail and enjoy breakfast, lunch, and dinner with our diverse group of vendors. Auction House Market Every Monday ||| 7:30 p.m. - 10:00 p.m. 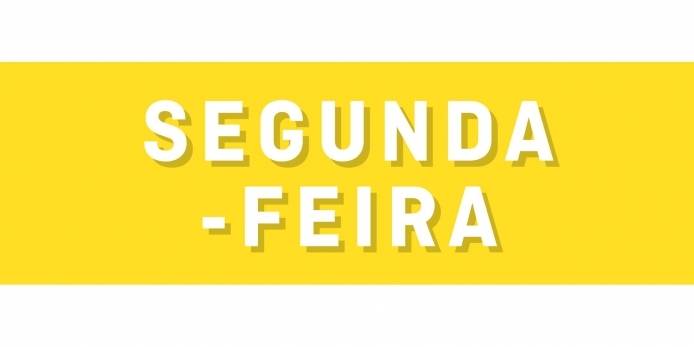 Learn, dance, and let go at SEGUNDA-FEIRA – New Orleans' first and only Afro-Brazilian kizomba-zouk dance class and club night!